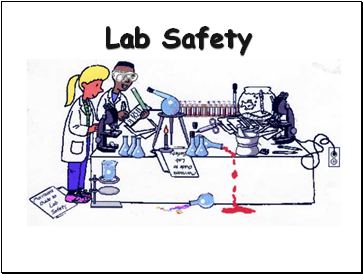 Always Wear Safety Goggles in the Lab!!! 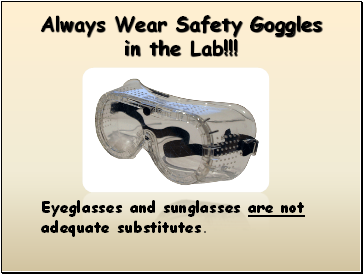 Eyeglasses and sunglasses are not adequate substitutes. 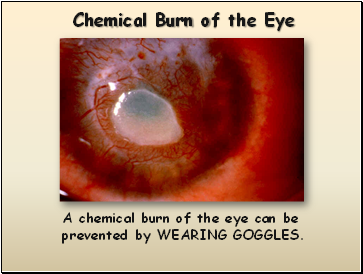 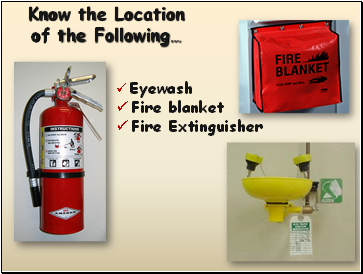 A chemical burn of the eye can be prevented by WEARING GOGGLES. 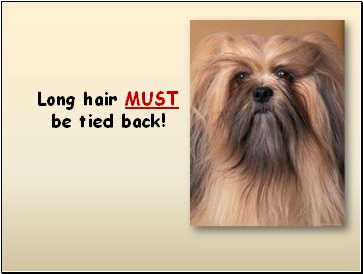 Long hair MUST be tied back! 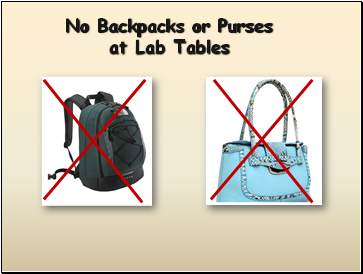 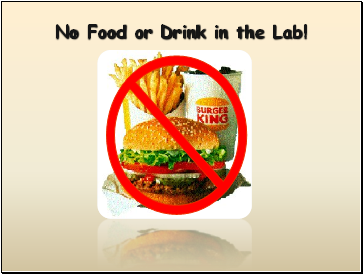 No Food or Drink in the Lab! 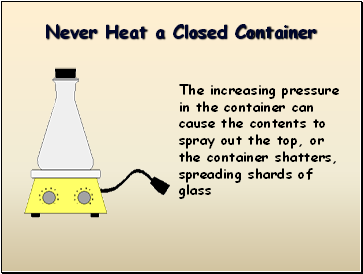 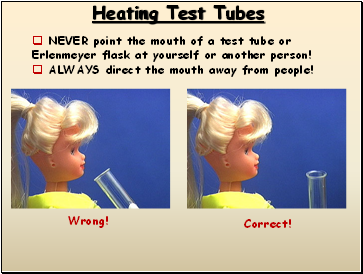 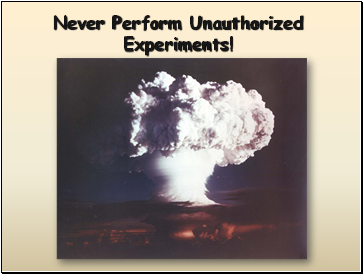 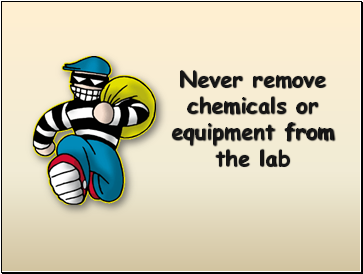 NEVER point the mouth of a test tube or Erlenmeyer flask at yourself or another person! 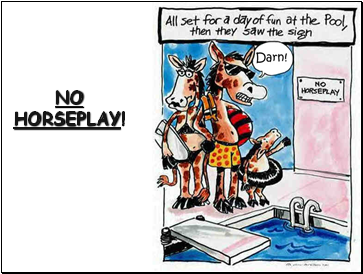 ALWAYS direct the mouth away from people! 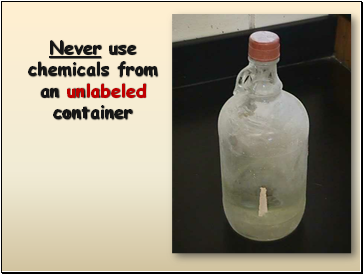 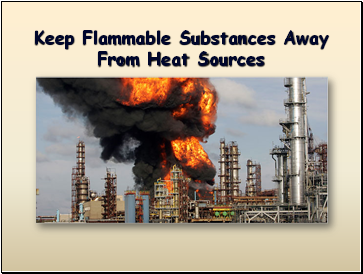 Never return spilled or unused material to the reagent bottle. 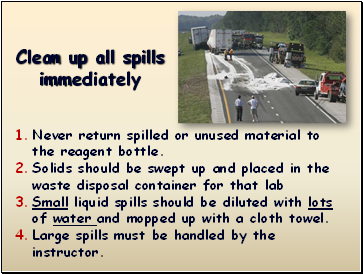 Small liquid spills should be diluted with lots of water and mopped up with a cloth towel. 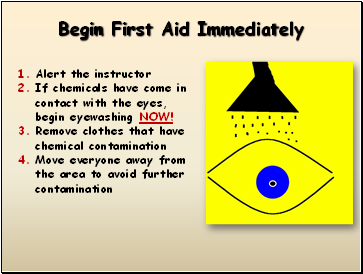 Large spills must be handled by the instructor.